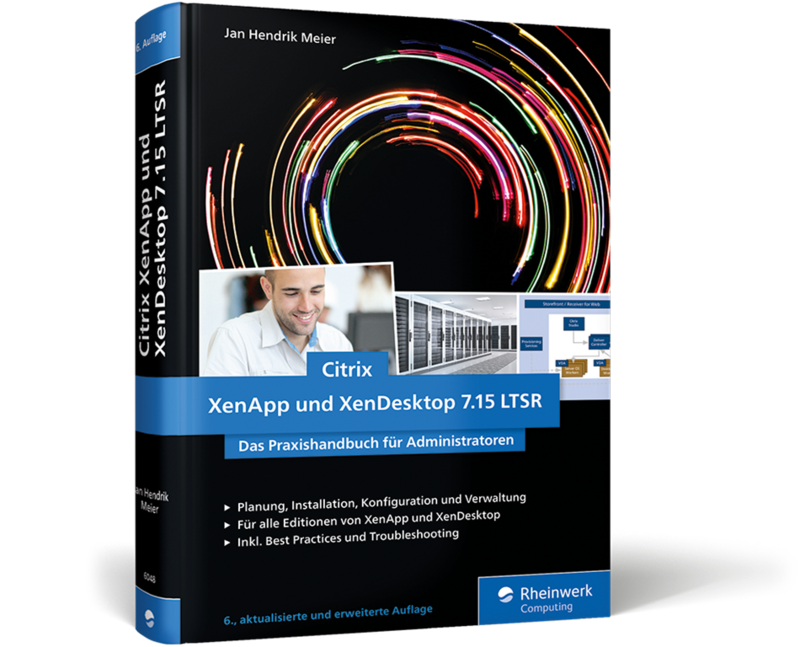 My book about Citrix XenApp and XenDesktop 7.15 LTSR (German) is finally available in Store. 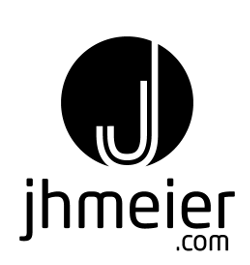 It was a lot of work (and learnings) but also fun to test out some not so often used features. You can find more details here.